What is .IN domain name? IN is India’s Country Code Top Level domain (ccTLD) recognised by Govt of India. It's an official domain for India based businesses. What is .CO.IN domain name? 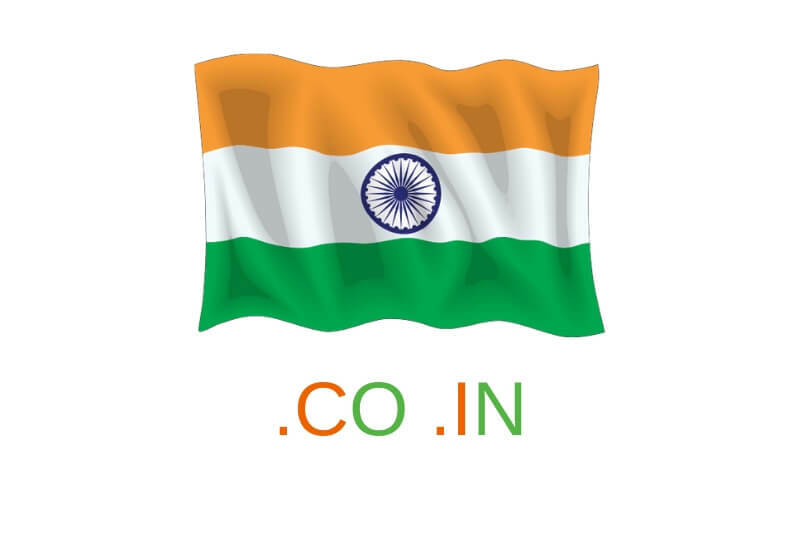 CO IN domain means, it's a sub category domain under IN domain name, the top domain extension for India. You can use CO IN domain just like any other domain name independently. What are the Sub category domain names available under IN domain? This is a bundled promotional offer and cannot be clubbed with any other offers. The promo price does not apply to premium names. Promotional price applies to new first-year registrations only. Hosting and Domain Renewals will be available at then regular rate.